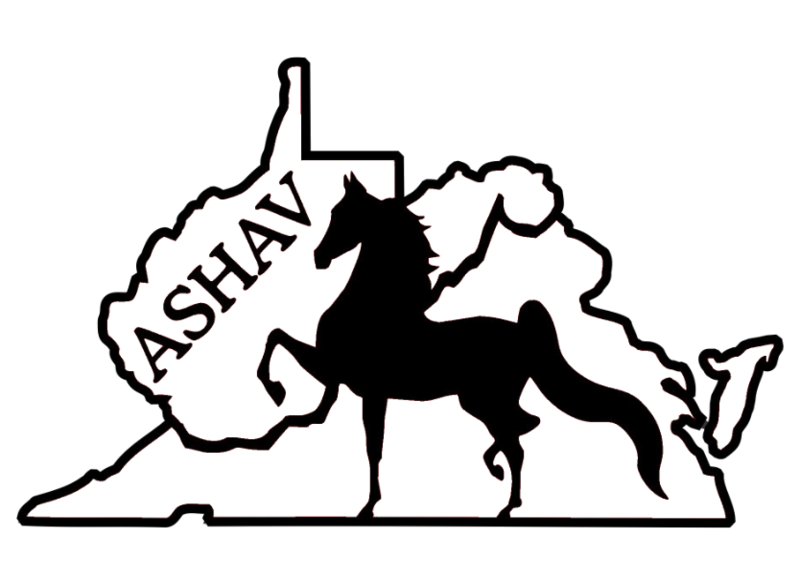 At ASHAV, we are dedicated to the enjoyment of the American Saddlebred in Virginia. Please be sure to visit our other pages, including forms to join our club, register your horse for high point awards, and advertise your farm, barn or individual on this site, links to important sites online, and a list of farms that promote and support the American Saddlebred. Don't forget to bookmark us! (CTRL-D), and return often to check out the changes.